Renniks Number: Renniks Number: R403s. Twenty Dollar. 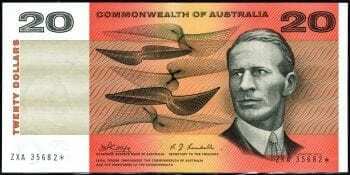 Decimal Star Banknote Replacement. RR: $17000.00. Source: Renniks 28th edition. 2018. 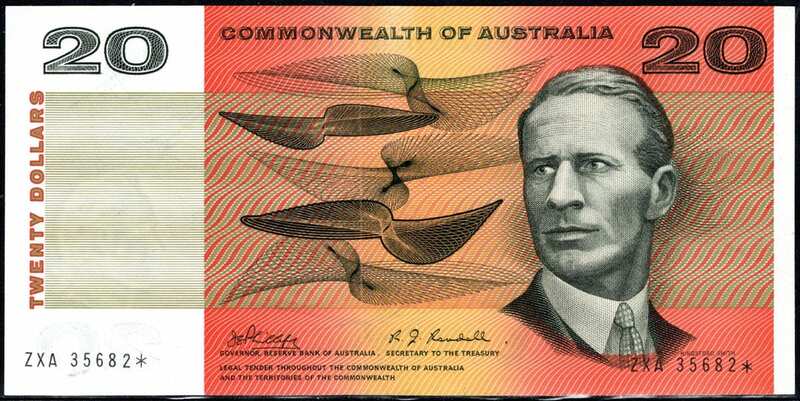 Notation: The grading of this banknote is correct to Good Extra Fine; it is a beautiful banknote with all natural sheen & colour. 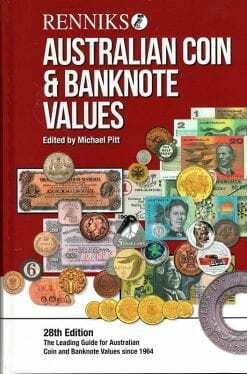 The is a genuine grade, with the vendor moving from numismatics to other investments, looking for a reasonable capital return on the original investment. TRN offer an unconditional 10 day inspection period with guarantee of return and refund.